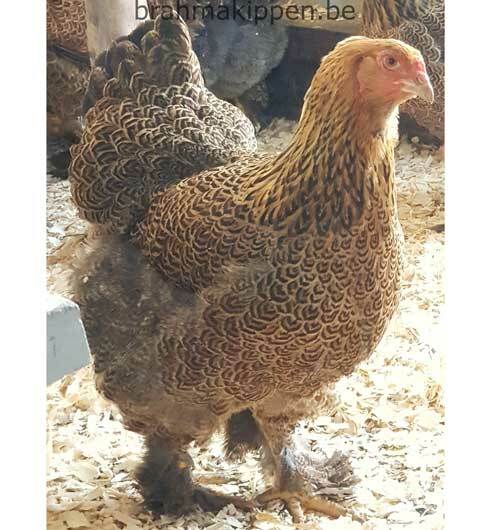 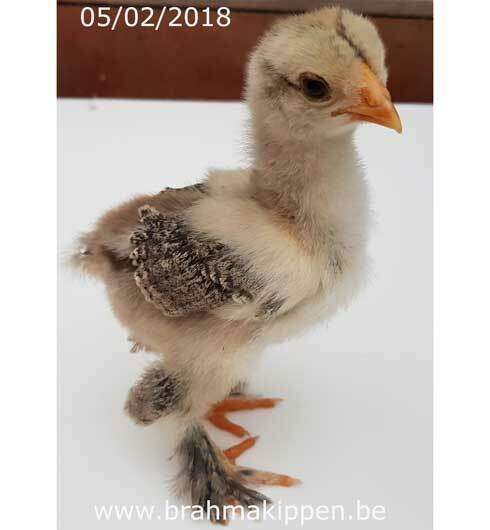 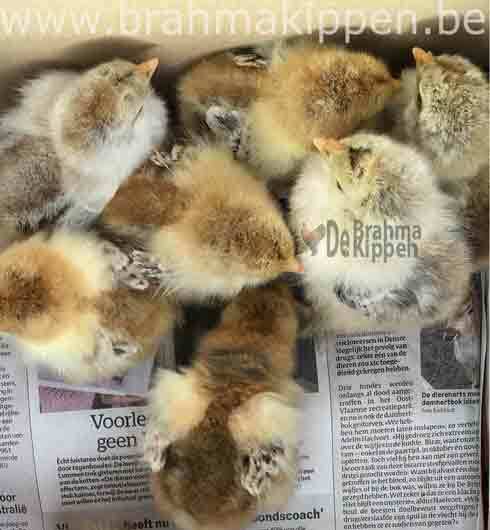 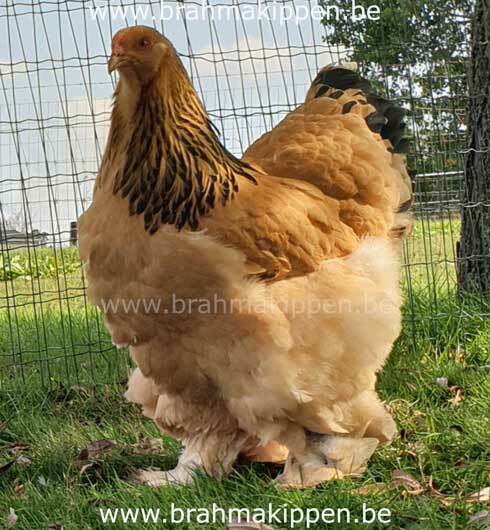 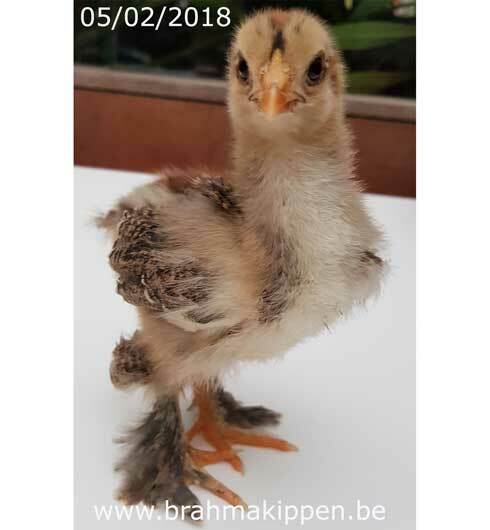 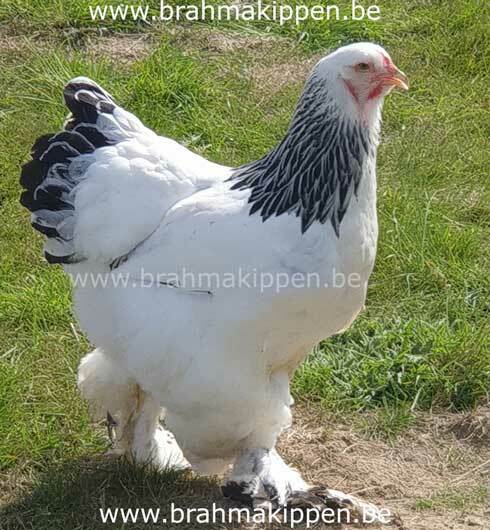 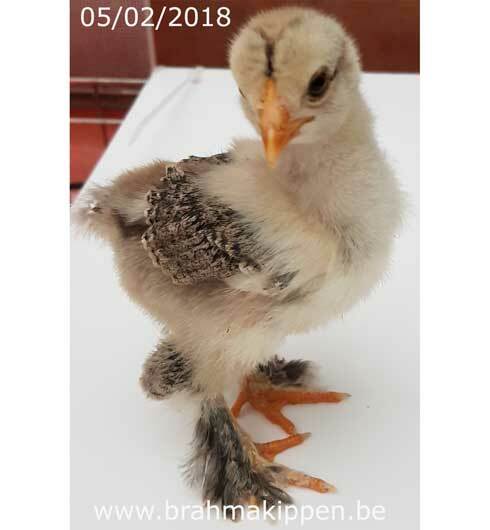 Sometimes we brahma chicks available. 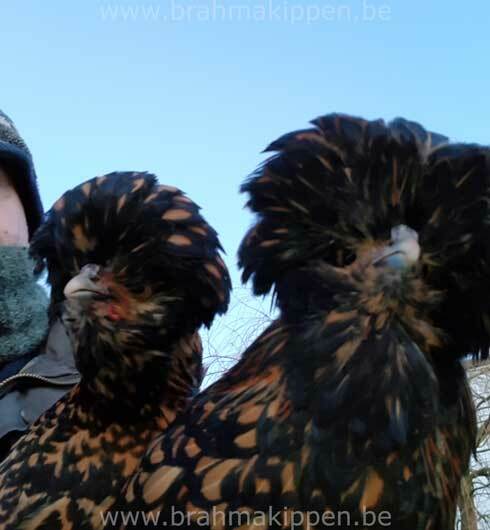 These chicks are home-grown. 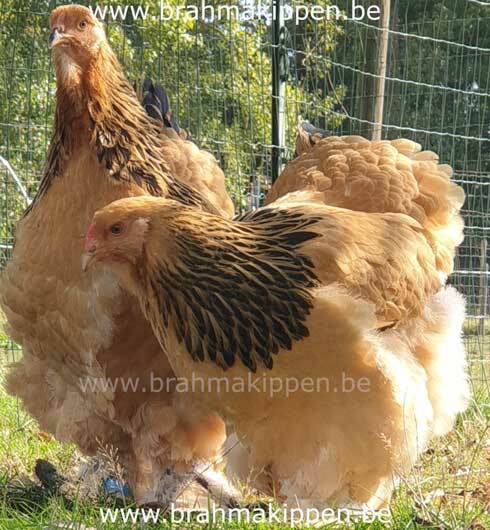 We prefer natural breeding. 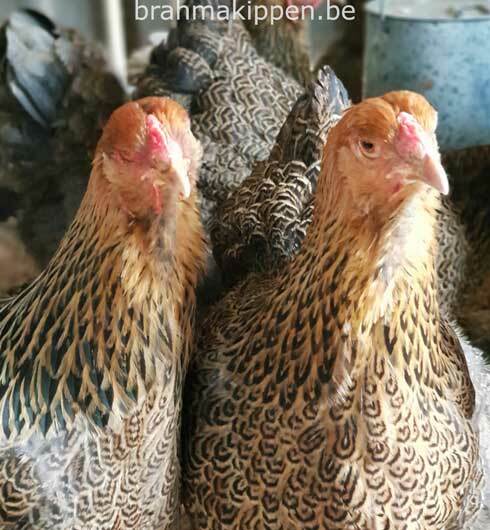 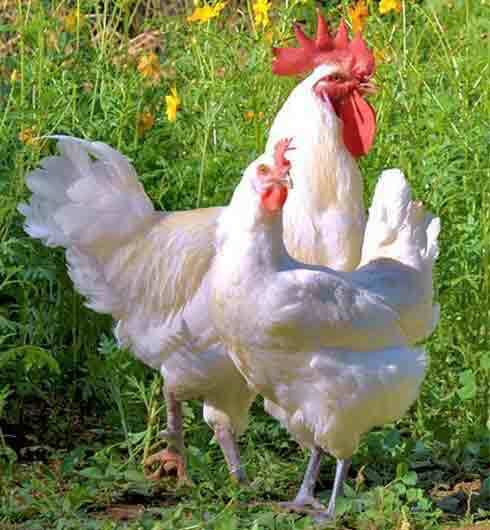 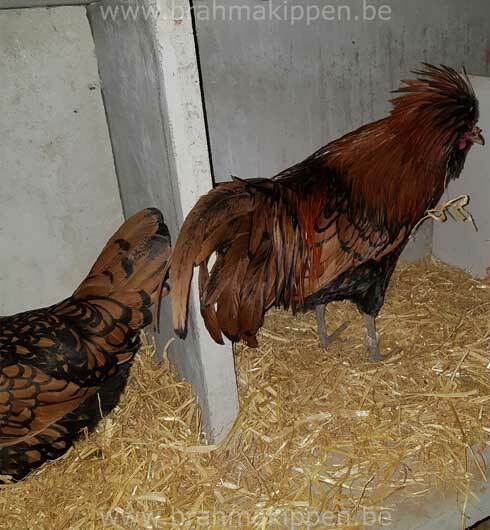 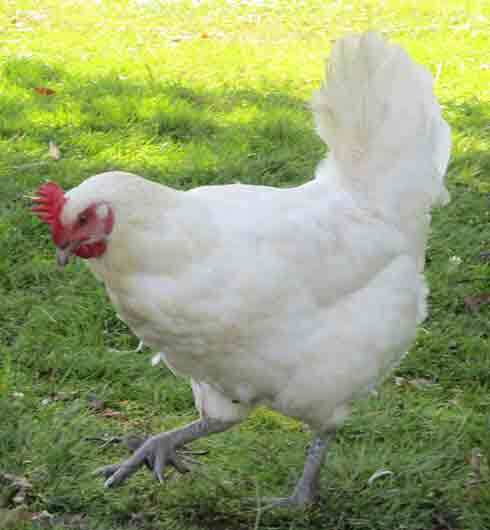 This gives healthy and stable chickens. 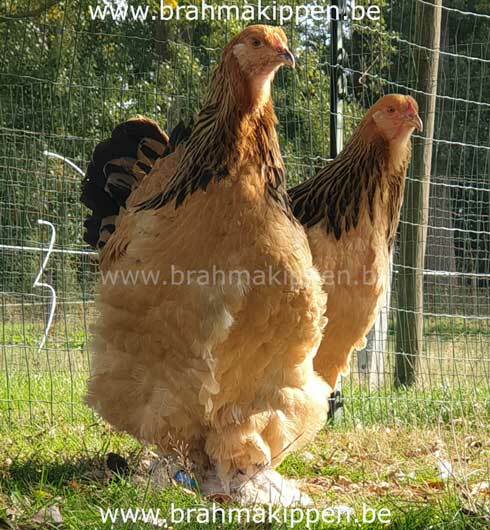 Because the Brahma chicks at a natural hatching usually still at the mother walk, we ask. 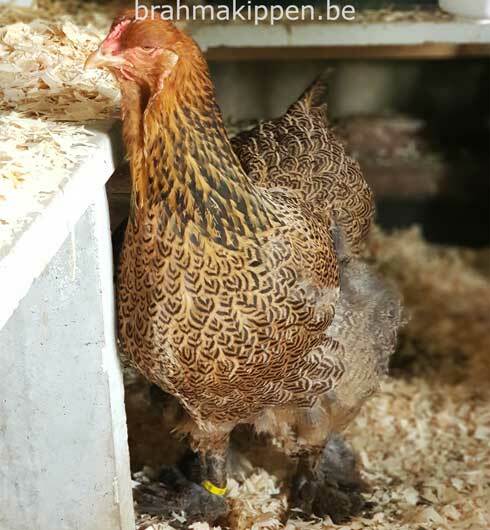 So we can get the chicks while eating quietly away from the mother. 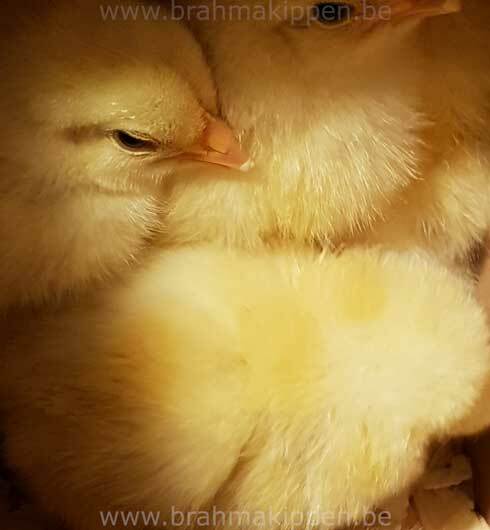 It is always recommended to take at least 2 chicks. 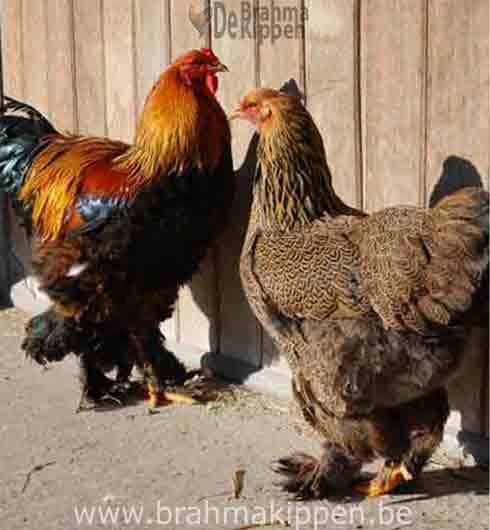 A chick that is only will quickly feel lonely and will very quickly his displeasure. 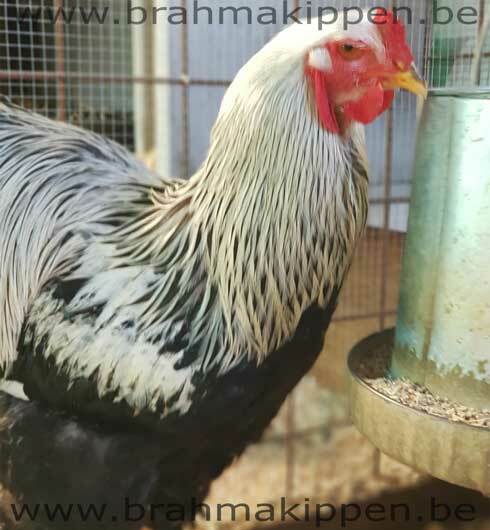 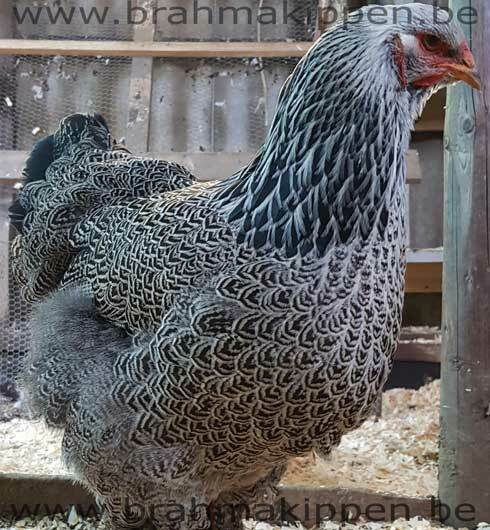 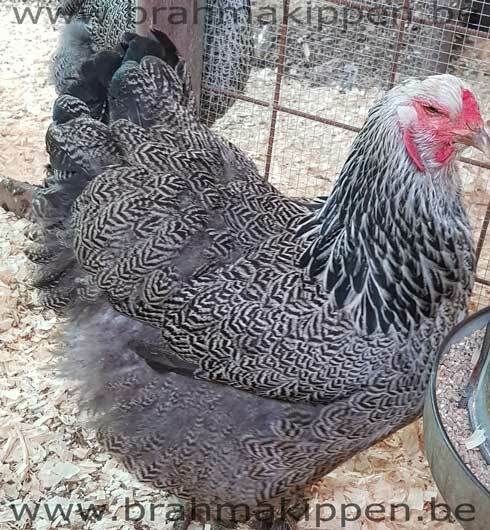 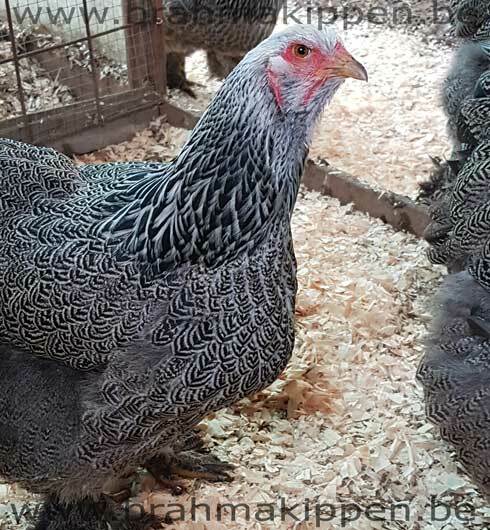 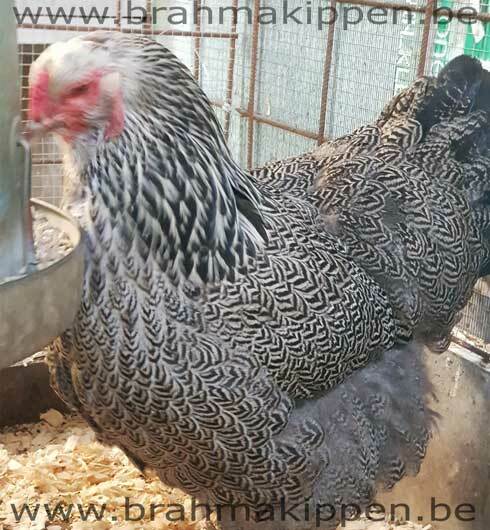 This Brahma silver Partridge is very nice in color. 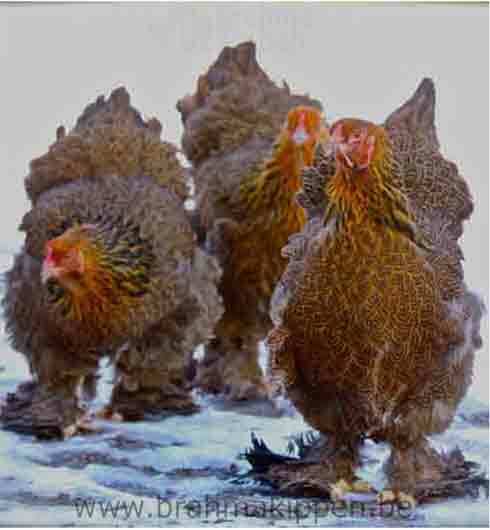 These are all large fowl. 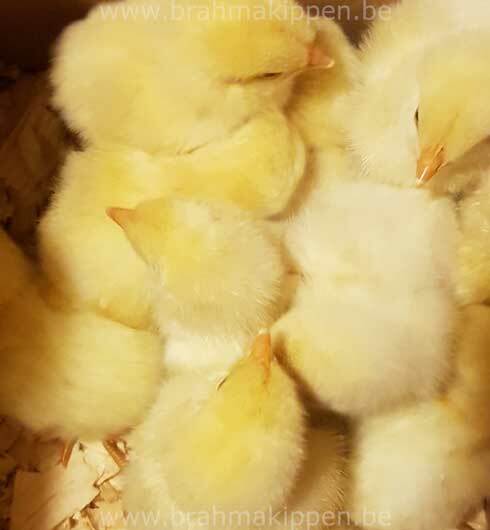 Our chicks are available until June. 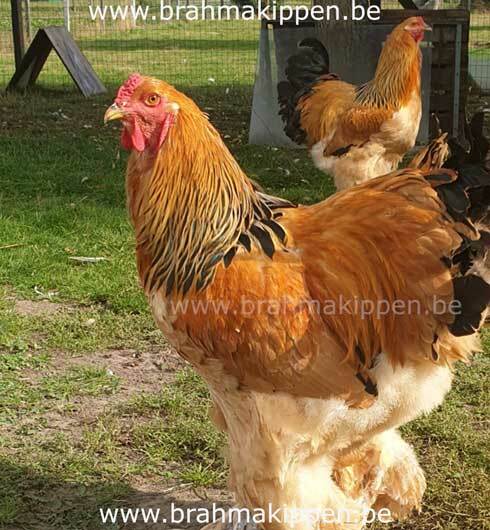 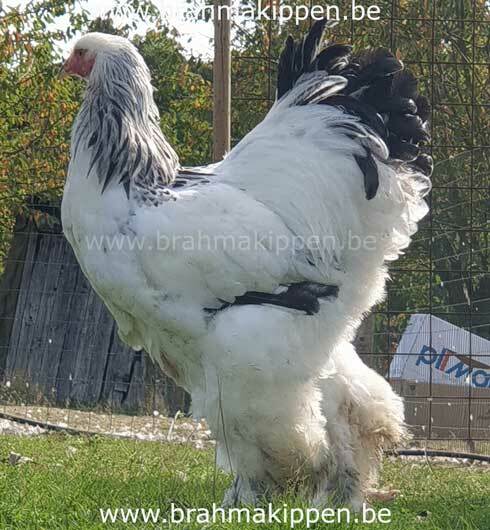 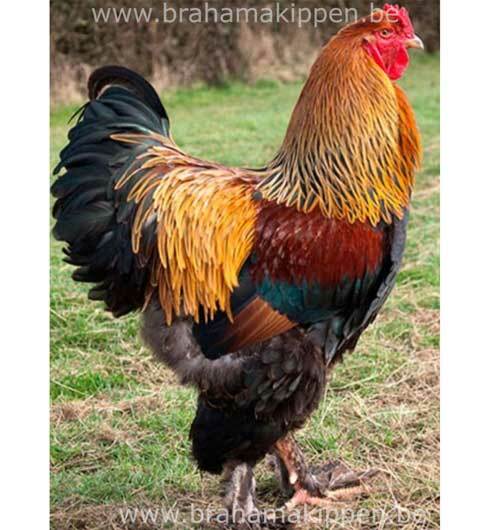 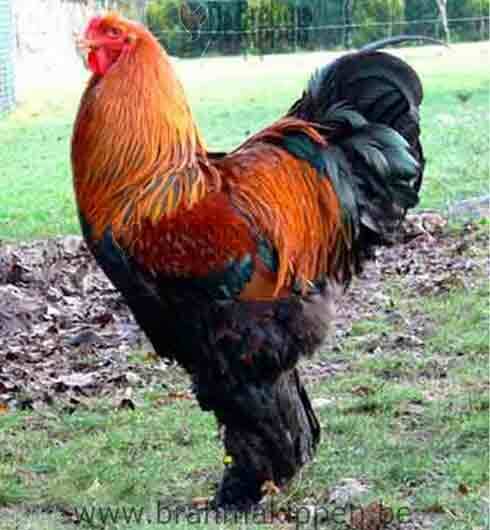 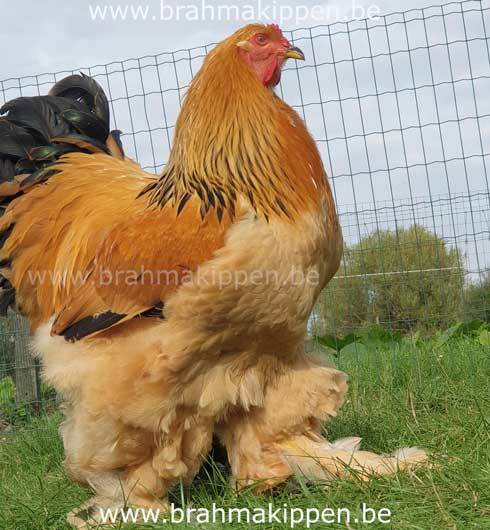 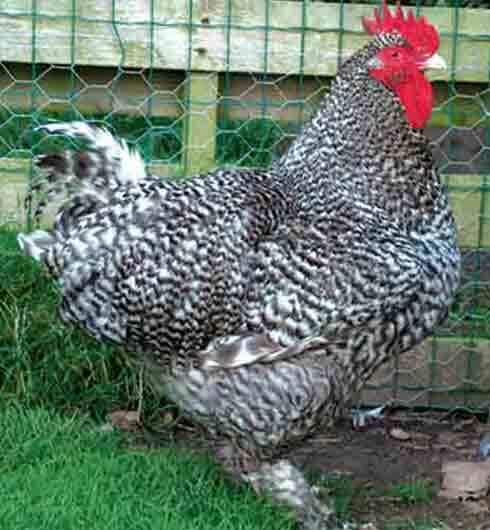 After June is too late for the Brahma to be beautiful to grow for winter. 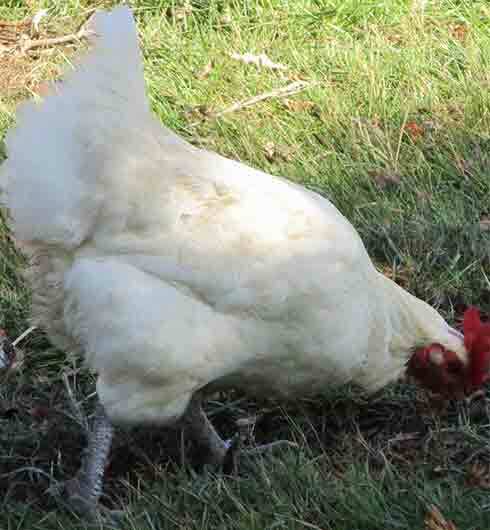 Chickens that enter the winter remain small in stature usually much smaller. 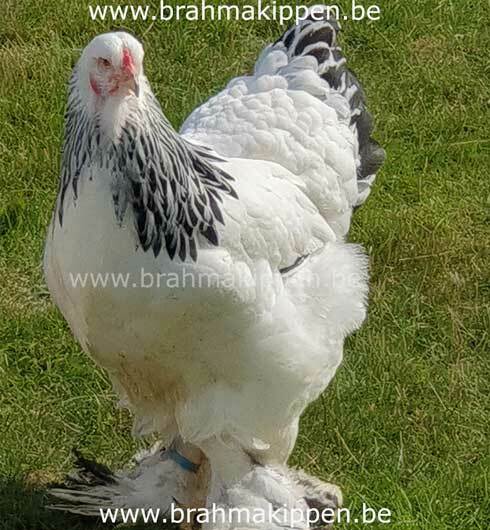 Get timely brahma to and you will have a lot of fun to do. 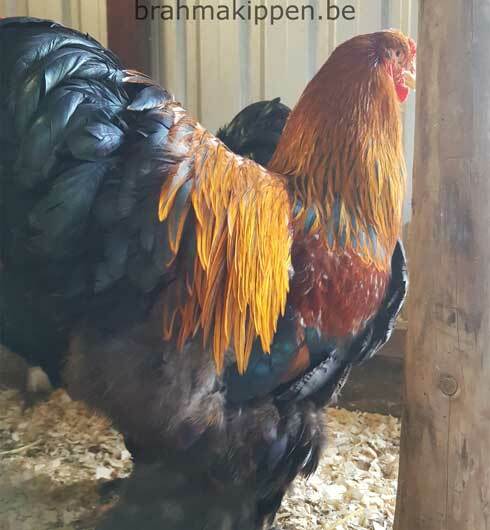 The younger the better, they come easy from the beginning out of control eating. 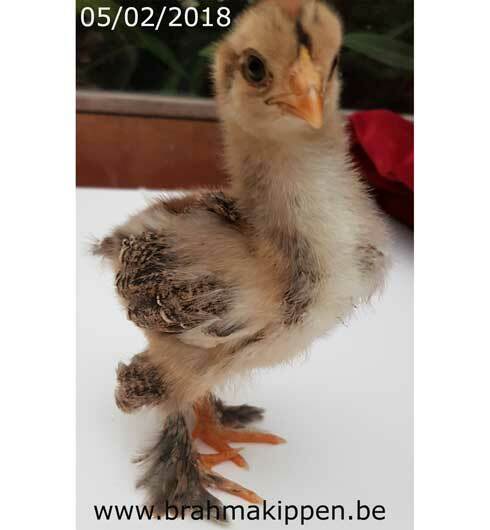 Everything depends on where they are born and how they are grown. 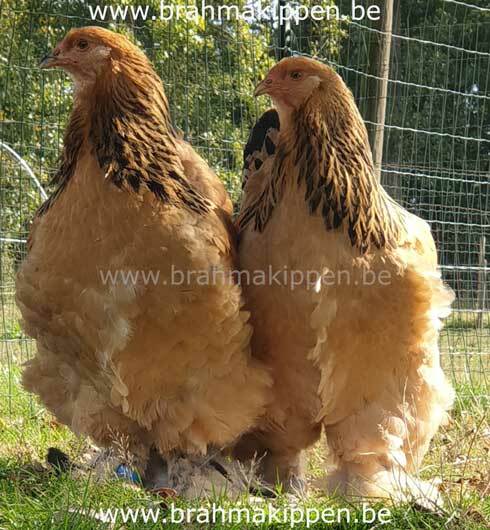 These are some nice though brahma chicks that are dry and all walk around with the mother hen. 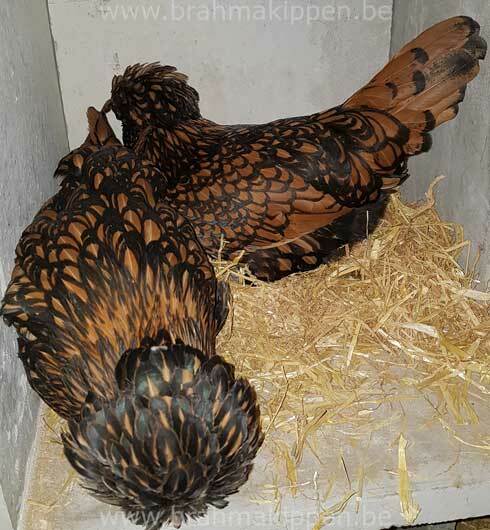 Our other chicks are quiet ready for a new home. 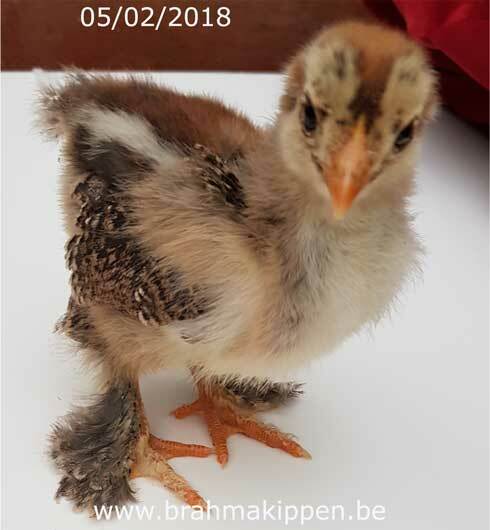 We always do our best to help as many people as possible with the rearing of chicks. 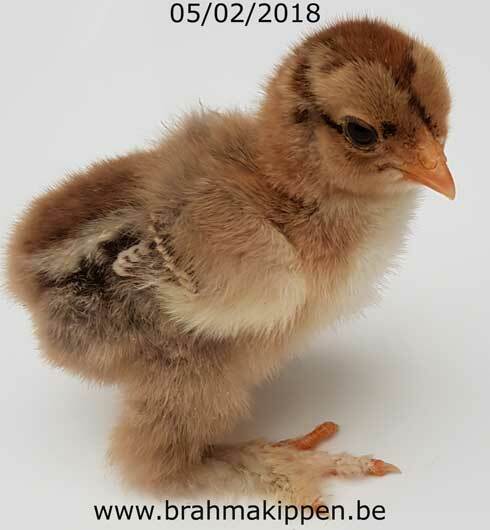 The chicks that come here from the incubator are hand raised. 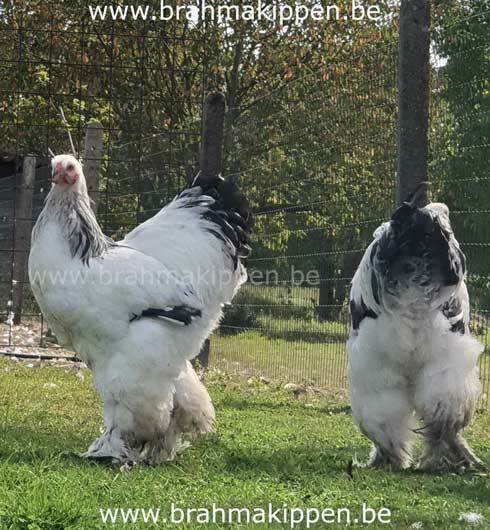 They are just as much as possible from the start. 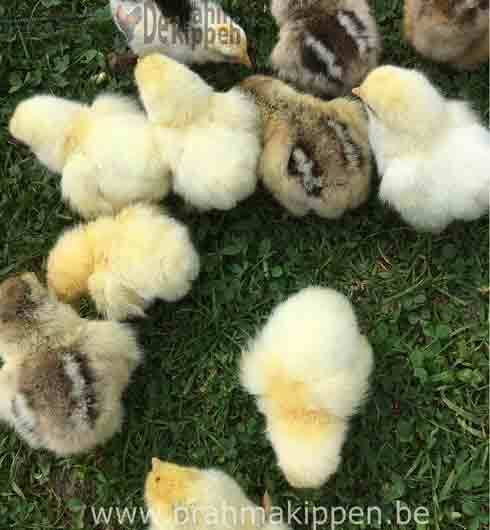 These are quiet chicks and are very sweet animals.